Are you planning to make a visit to Rajasthan? Rajasthan is the land of Rajas. The palaces and forts are reminders of many legend stories. 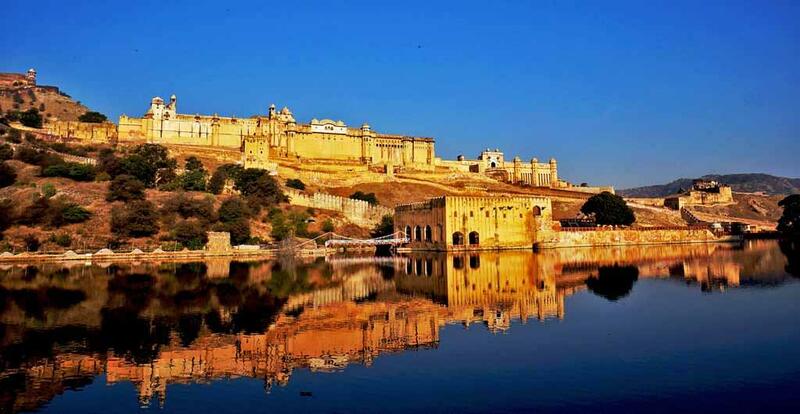 Read this article and learn more about best tourist places in Rajasthan. Rajasthan is the land of Rajas, the Brave Heart Rajput Clan, the place that is famous for its beautiful ladies as brave as men and who have fought in the battles, the place of grandeur, the palaces and forts still speaking of the grand old days, the lovely gardens, lakes, heritage hotels, rich traditions and culture, brilliant and colourful festivals and every nook and corner fragrant with the Rajasthani cuisine and delicacies. Rajasthan is not a state or a place, it is a visual feast which moves around you all the time you are there and even after you leave for your home. We bet that one can never ever forget the Rajasthan wonders after having witnessed them once. Every alley, every market, every fort and palace and every desert dune has a legend and no number of pages will be enough to write about Rajasthan Tourism. 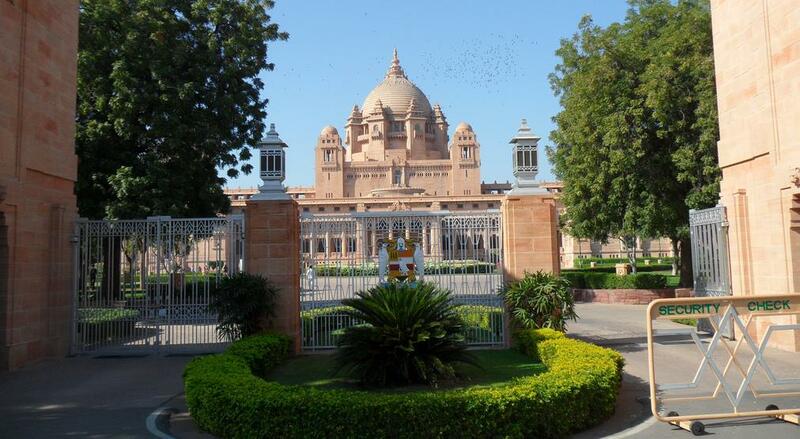 But we have shortlisted those places that are better than the best and must be visited while you are in Rajasthan. You can also go for Amer Jeep Safari, City Palace of Jaipur, Jaigarh Fort, Nahargarh Fort, Panna Meena ka Kund, Albert Hall Museum, Ganesh Pol, Jal Mahal, Galtaji temple, and Anokhi Museum of Hand Printing. Balloon Rides, Taxis and Shuttles, Man Sagar Lake, Sisodia Rani Palace and Garden, Rusirani Village, Jaipur Zoo, Surya Mandir, and lots of other places. Srinath Ji and Jagdish ji Temple, City palace museum, Sahelio ki Bari, Chetak Smarak, Sas Bahu Temple, Monsoon Palace, Maharana Pratap Memorial, Shilpgram, Jaisamand lake, Maharana Pratap Museum, Vintage Collection of Classic Cars Museum, Sajjangarh Wildlife Sanctuary and a lot more. Other places of interest are Aerial Adventure Parts, Mandore Gardens, Balsamand lake and garden, Jain Mahavira temple, Phool Mehal, Bullet Baba Temple, Sadar market (shopping), Loha Pol and various places offering paragliding and parasailing. Lake Pushkar for the annual Kumbh Festival (Mela) and the single Brahma Ji Temple are the two most popular places in Pushkar. Apart from that, there are loads of other places such as the main market, Old Rangji Temple, Savitri Temple, Pap Mochani Temple, Dharma Camel Safari, Pushkar Camel Fair, and Private Tours or Safaris or Wildlife Tours which can be taken to explore the region. Other best places are Birla City Water Park, Daulat Bagh Garden, Buland Darwaza, Foy Sagar Lake, Museum and Dargah Hazrat Meera Syed Hussain. Mount Abu has more of a hilly region appearance to it and is one of the most visited places in Rajasthan. The exquisitely carved Jain temples of Dilwara, Guru Shikhar, Bike Tours, Hiking, Trekking, Nakki Lake, Adhar Devi temple, Honey moon Point, Achalgarh Fort, Mount Abu Wildlife Sanctuaries, Vimal Vasahi, and Trevors tank are some of the must visit places. Neemrana Fort is famous for its beautiful surroundings and forms a perfect weekend getaway. There is a relaxing spa and swimming pool on the top of a minaret which gives an exquisite experience. There are various shops in the Neemrana Fort as well as the adventurous people can try the Zip Line too. 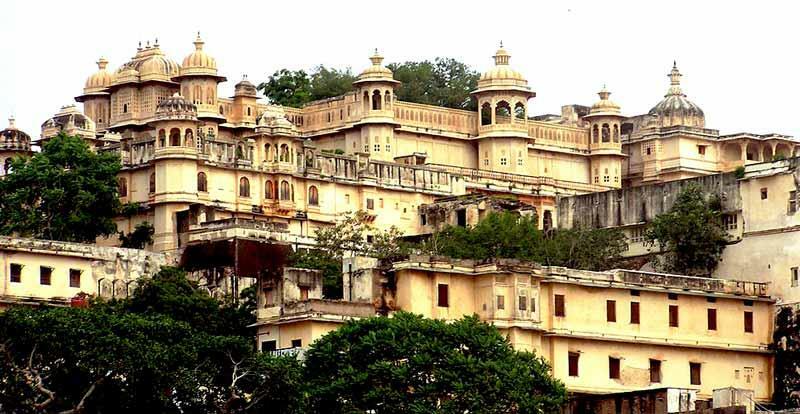 Dhabhai Kund, Sukh Niwas Mahal, Nawal Sagar, Chaurasi Khambon ki Chhatri, Jait Sagar Lake, Kshar bagh, Indragarh Fort, Badal Mahal, Nagar Sagar Kund, Ramgarh Vishdhari Sanctuary, Kanak Sagar Lake, Bhoraji ka Kund, Chhatra Mahal and lot more places. You can also go for Prachina Museum, Ganga Singh Museum, Shiv bari Temple, Sadul Singh Museum, and Camel rides in the Dunes. Sawai Madhopur is another great place in Rajasthan with the world famous Ranthambore National Park housing the Tigers, Ganesh Temple, Padam Talab, Shri Mahaveerji Temple, Khandar Fort, Malik Talao, Jogi Mahal, National Chambal Sanctuary, Rameshwaram Ghat, Sawai Mansingh Sanctuary and Chamatkar Temple. 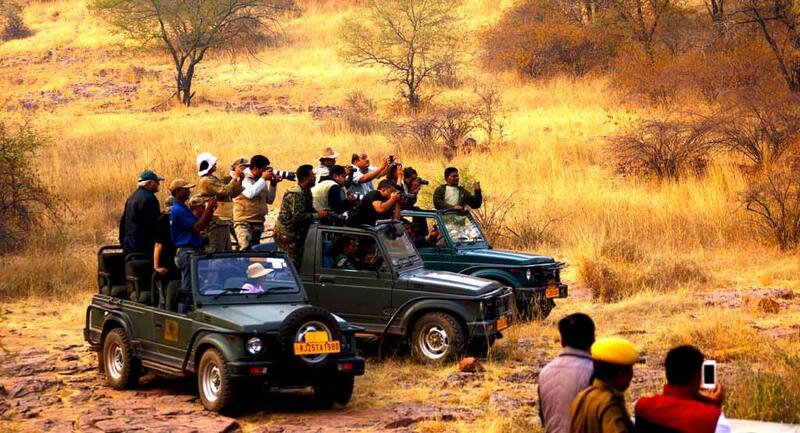 In Sariska too there is a world famous tiger reserve and you can enjoy the jungle safaris and wildlife refuge. There are some mining sites which can also be explored in the region.